← The Coffee of 2014: What #ElCafeDe2014 will bring? 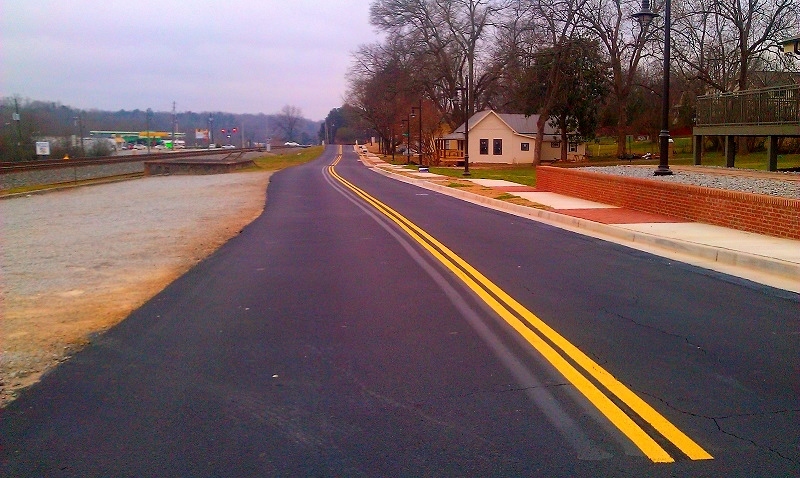 Photo(s) of the Week: The Georgia Small Town Open Road. 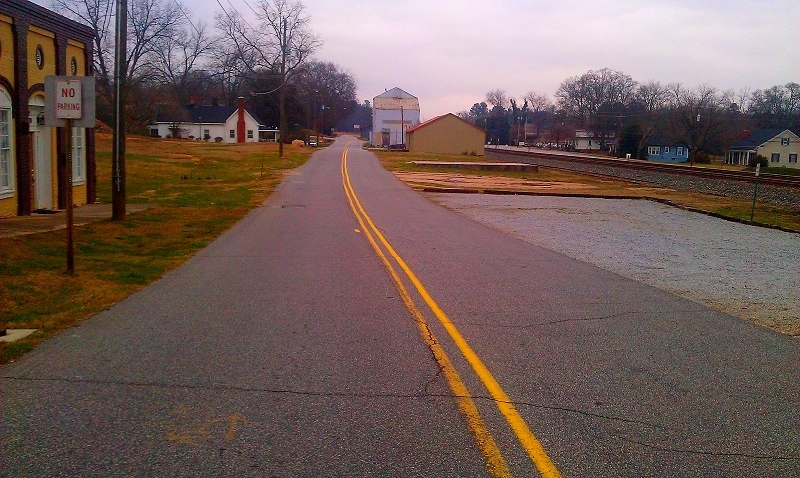 Walking out on the Georgia small town open road in Flowery Branch on a winter day. A quiet and peaceful place. This entry was posted in day trip, Georgia, Road Trip, travel and tagged day trip, Flowery Branch, Georgia, road trip, small town. Bookmark the permalink. Not far from my wife’s grandparents! They live on Lake Lanier (Murrayville address) on Barker’s Bend Dr. off Thompson Bridge Rd. Beautiful area! Cool beans! All the small towns and everything around the lake is beautiful. 🙂 Gainesville is a great town. I have seen enough of Georgia in the last month to last me the rest of the year. Nice to see an image outside of I-75 which is marred with an over abundance of billboards.